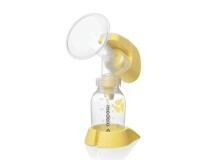 The Swiss company Medela has been producing items for the nursing mother and baby — for over half a century. 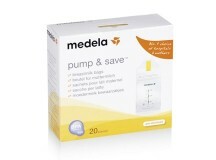 Medela products are developed on the basis of clinical research and are nowadays available internationally, including in hospitals and maternity hospitals: breast pumps, baby bottles, breast milk containers, special feeding devices, underwear and other accessories needed by mother and baby during the nursing period. 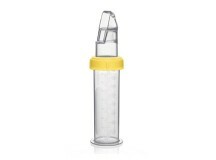 The ongoing investment in medical research and innovation renders the Medela product range a safe and efficient choice for nursing mothers. 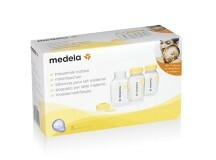 Medela products are available in pharmacies and baby shops and can also be ordered from our own shop, Primele Cumpărături.